The Belmonts are coming to Smash Bros! Topic: The Belmonts are coming to Smash Bros! Re: The Belmonts are coming to Smash Bros! -Choice 7 - Orange with Red Hair - ? -Choice 8 - Dark purple (dark brown hair) - ? -Choice 3 - Purple - ? -Choice 8 - White/Red - Leon Belmont (Lament of Innocence). 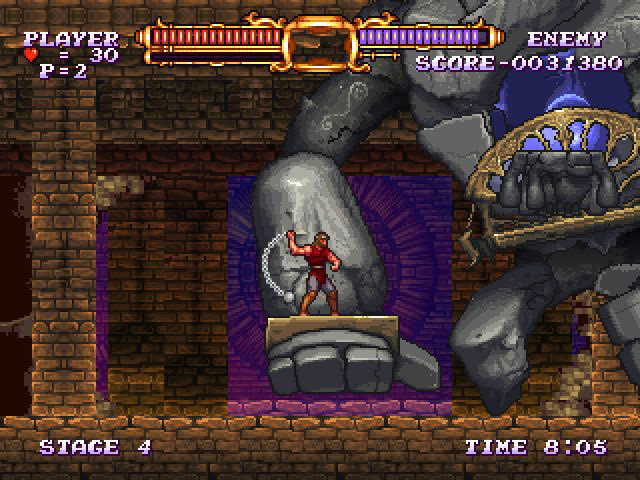 Brown: Based on Simon's appearance in the Original Mode of Castlevania Chronicles, with some elements taken from his appearance in Super Castlevania IV. Red: Resembles his appearance in Castlevania II: Simon's Quest. Yellow: Resembles his appearance on the Western boxart for Super Castlevania IV. It also resembles Fake Trevor in Castlevania: Symphony of the Night. Black: Resembles his appearance in the Arrange Mode of Castlevania Chronicles and his in-game appearance in Vampire Killer. 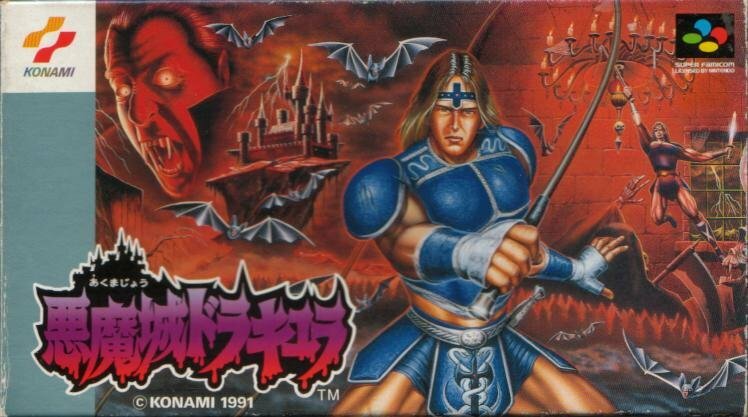 Blue: Resembles his appearance on the Japanese boxart for Super Castlevania IV. Purple: Resembles Cornell from Castlevania: Legacy of Darkness. (Cornell, of all people. Talk about reaching. Orange: Resembles his in-game sprite in Castlevania (1986). Default: Based on his appearance in Rondo of Blood and Castlevania: Dracula X. 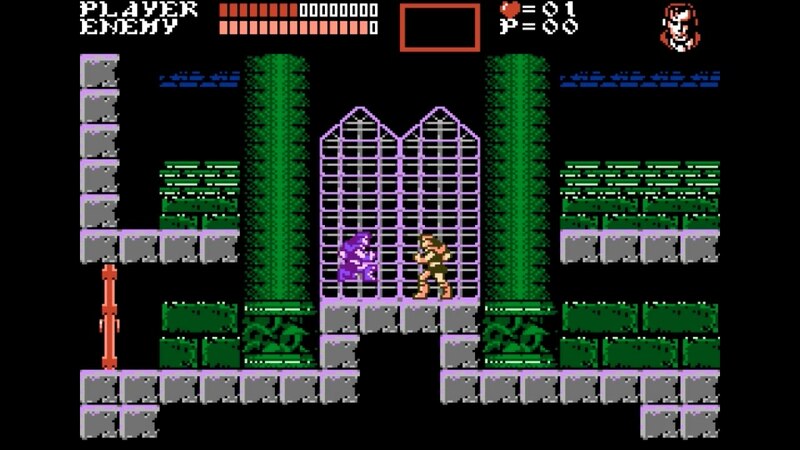 Red: Resembles Christopher Belmont as he appears in Castlevania: The Adventure ReBirth. Purple: Resembles the Dark Priest Shaft as he appears in-game in both Rondo of Blood and Symphony of the Night. Green: Resembles the "Curse" status-effect from Castlevania: Rondo of Blood and Castlevania: Dracula X.
Yellow: Resembles artwork for Johnny Morris for Castlevania: Bloodlines. Deep Blue: Resembles his design in Castlevania: Symphony of the Night. White: Resembles Leon Belmont from Castlevania: Lament of Innocence. 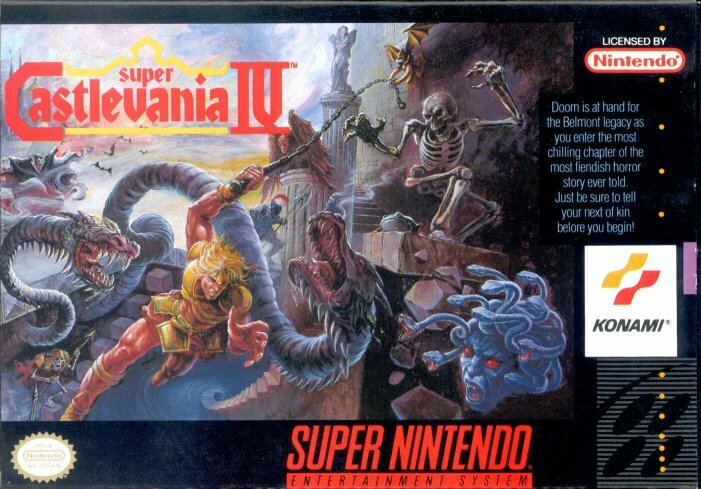 I got a Switch and this game just to play as a Belmont, only wish they had made Alucard playable would had been so cool. lol. It's the art-style. 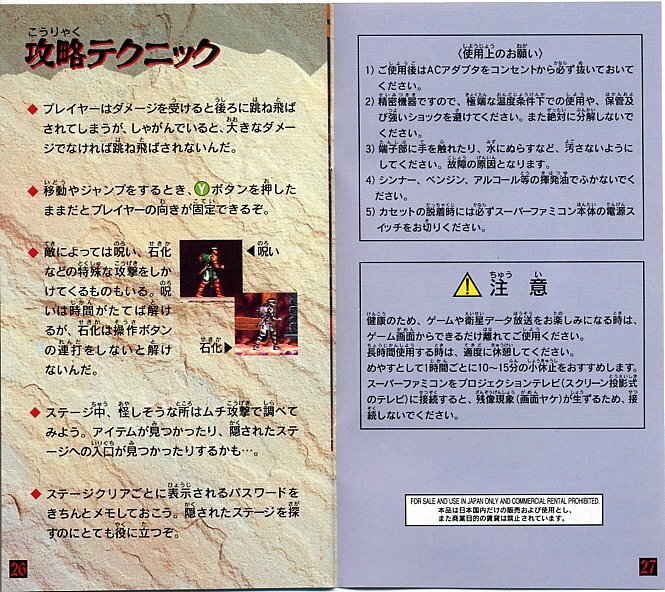 Though the instruction booklet and box art used the anime style from Rondo but the in-game art is different (not counting sprites). Looks like I wasn't too far off hehehe. Totally forgot about Christopher CVAR. 8th choice = Doppelganger. Not that one, this one. Could be reaching, but I believe they're pulling a visual pun. This color scheme is used by Simon during the Trevor Spirit battle in WoL when they could just have gone for the yellow palette (like they reused the Simon's Quest palette for Gabriel). Thing is, in the game's logic this is "evil Trevor", it's Simon posing as Trevor, as if he were a "copy"... A doppelganger. If you watch the battle you'll notice that the enemy fighters have a purplish glow to them, too. Alucard is excluded as he himself is a completely different kind of entity (an Assist Trophy) and not a "real" fighter that must be defeated to win the battle. 2nd choice = Juste Belmont. The palette scheme is indeed similar to Christopher (AND that Rival sprite), but the fact Richter uses it embodying Juste during a WoL Spirit battle tells me it wasn't Christopher they had in mind (besides, Juste receives far more recognition overall than Christopher does). 4th choice = Adult Maria. Not sure if mentioned, but when they introduce Simon in the trailer they do it in a similar fashion to Richter in the Rondo of Blood opening video.